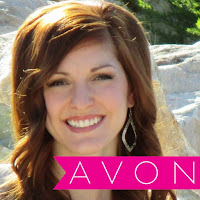 Building your own Avon team can be rewarding in many ways! 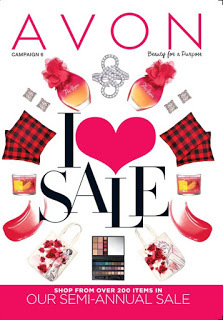 When you build an Avon team you will begin to see higher earnings, higher bonuses, prizes, more exciting opportunities, development with Avon, More knowledge, more skills, the list goes on and on! Below is list of tips to build your own Avon Team and begin taking advantage of all that Avon has to offer. 1. Call your Avon lead within a minute of the lead generation! According to Velocify Optimization Study completed in 2014, calling a lead within a minute of lead generation can increase your likelihood of conversion nearly 400% and increases the contact rate by 48%! Each minute you wait decreases the likelihood of lead conversion!! 2. Contact Avon leads 6 times before closing the Avon lead. Use all possible forms of communication(phone call/text/email/Facebook/Facebook message). Remember be persistent, but professional!